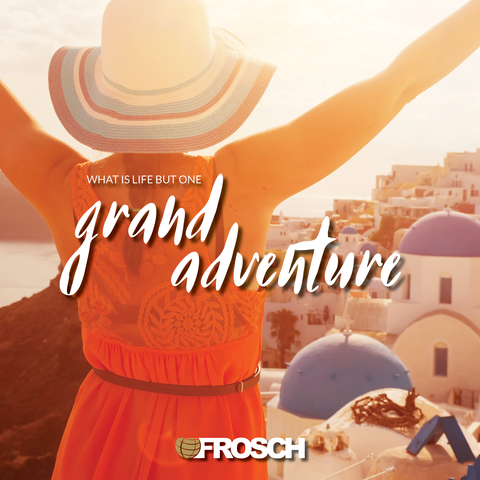 FROSCH Private Client Services provides our clients with experiences unparalleled by other travel organizations. Whether its organizing a 3-week luxury safari, securing private villa accommodations, gaining access to a private gallery or scoring an invite to the hottest event in town, we surpass our Members expectations. Are you an experienced Luxury Sabre Consultant? If so then this career is for you, we are looking for someone who will not only strive for excellence but also exceed expectations. If you are one to always strive for excellence and exceed expectations, then we have an opportunity for you in our New York office. Provide exceptional white-glove service, making every component of a trip as seamless as possible. Listen and guide the conversation to solve problems in a timely manner with all types of customers in all circumstances. Complete travel arrangements from their initial request to completion. Adapt, change, and be versatile with the shifting landscape of the Travel Industry. Be responsive to clients needs and issue resolution with excellent communication and follow up. Embody FROSCHs core values: Respect, Integrity, Excellence, Communication, and Delivering the Unexpected. Strong sense of urgency as well as flexibility to change as needed.